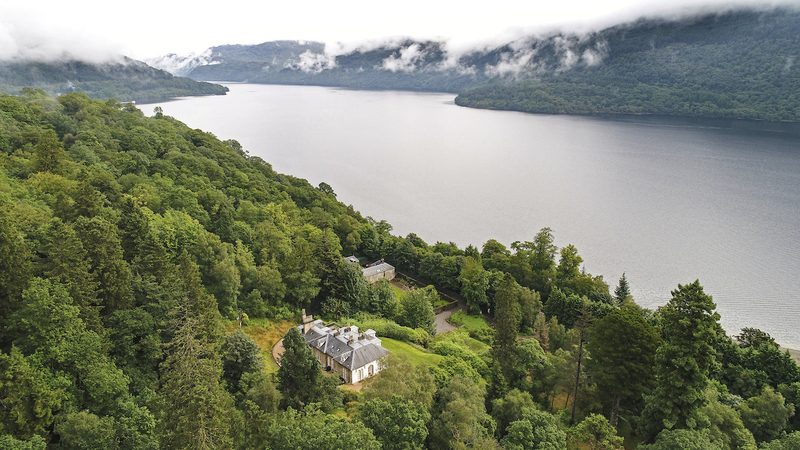 Sequoia House holds an enviable location on the banks of Loch Lomond, nestled in woodlands that boast one of the tallest Sequoias in Scotland. 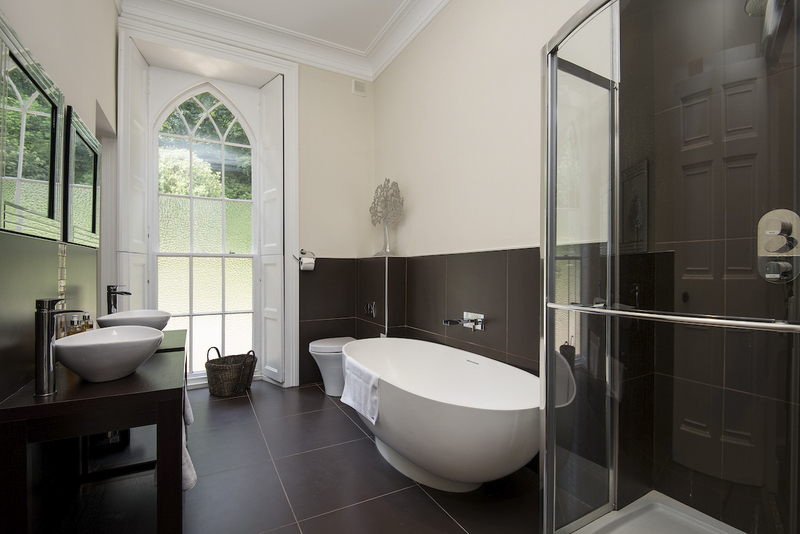 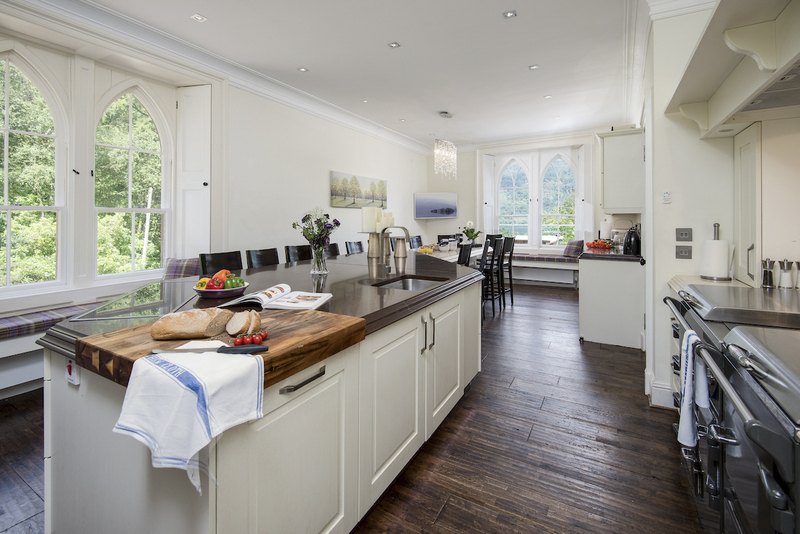 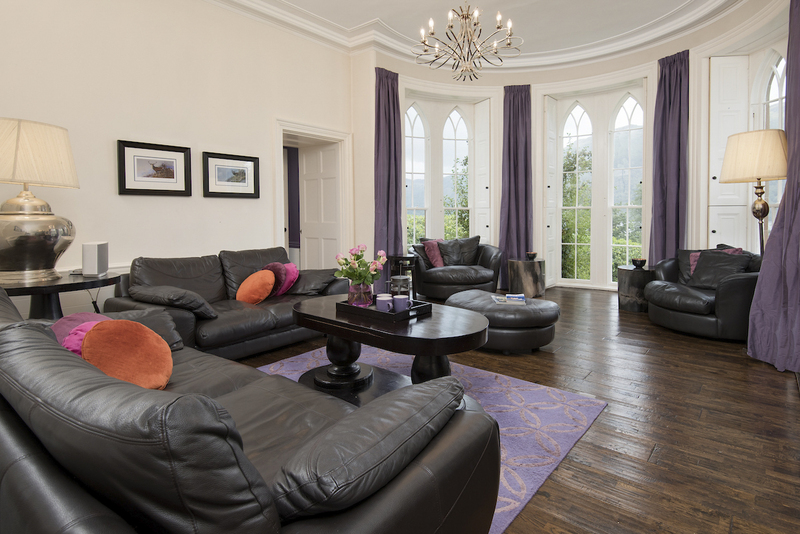 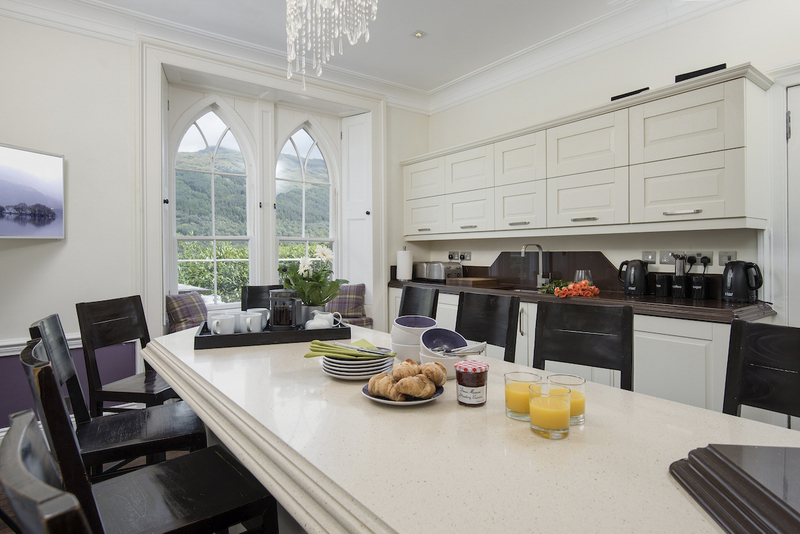 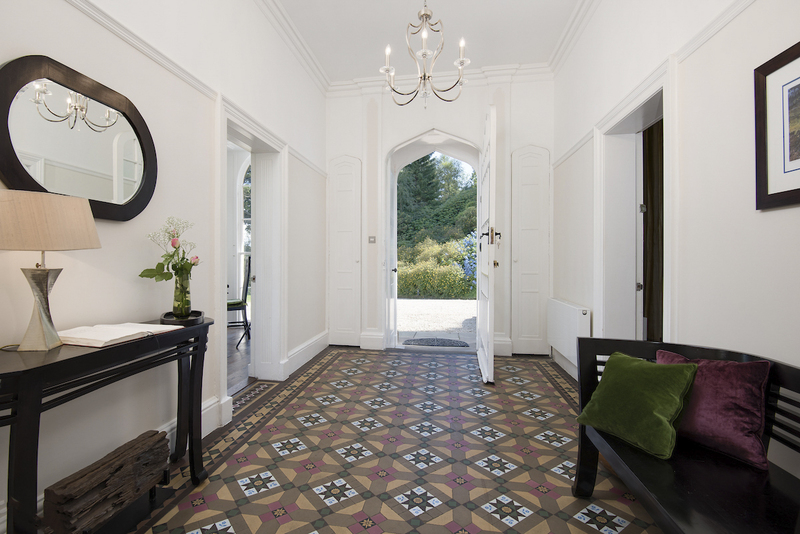 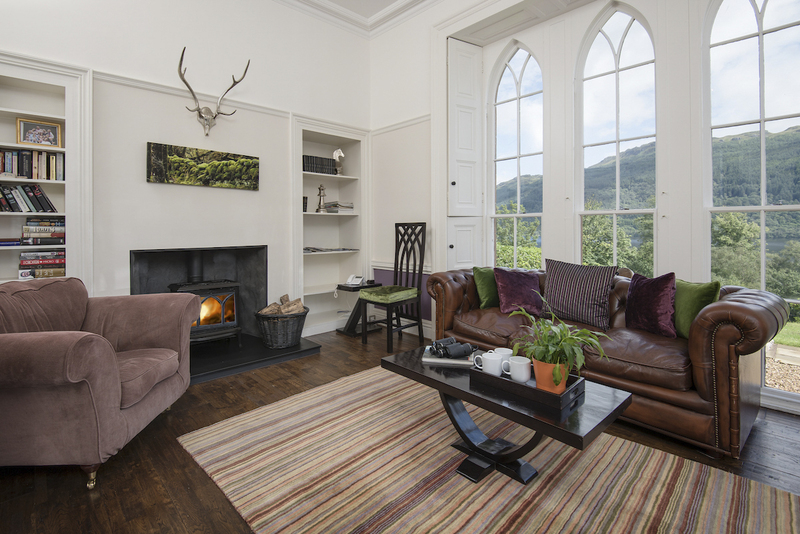 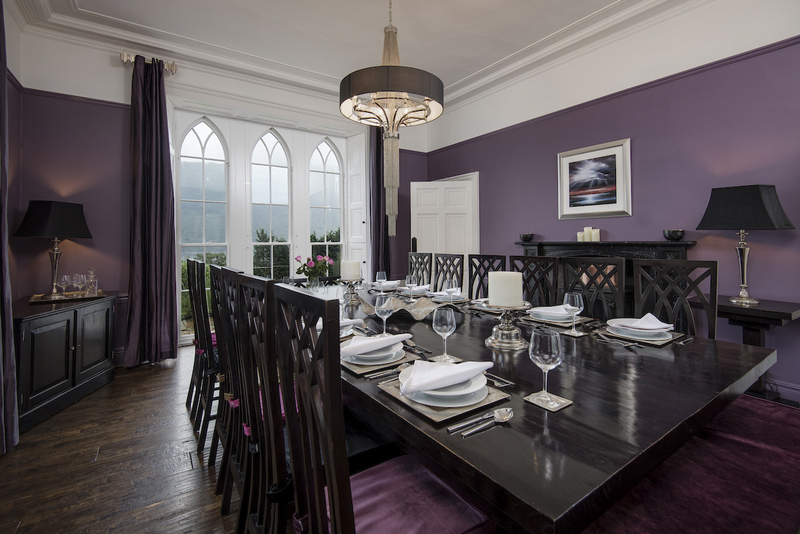 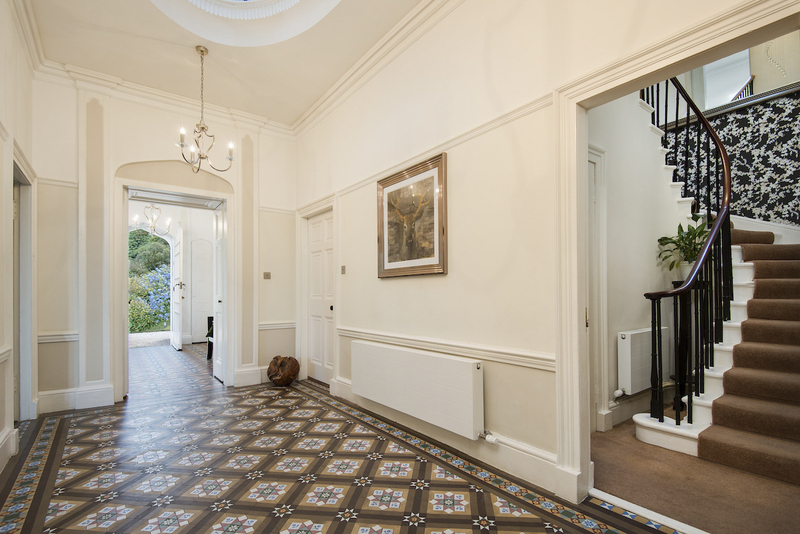 The impressive Gothic 1820s home has been painstakingly modernised, and today boasts beautiful, contemporary interiors which seamlessly blend with the original charm, elegant lancet windows and the Gothic and Norman references throughout. 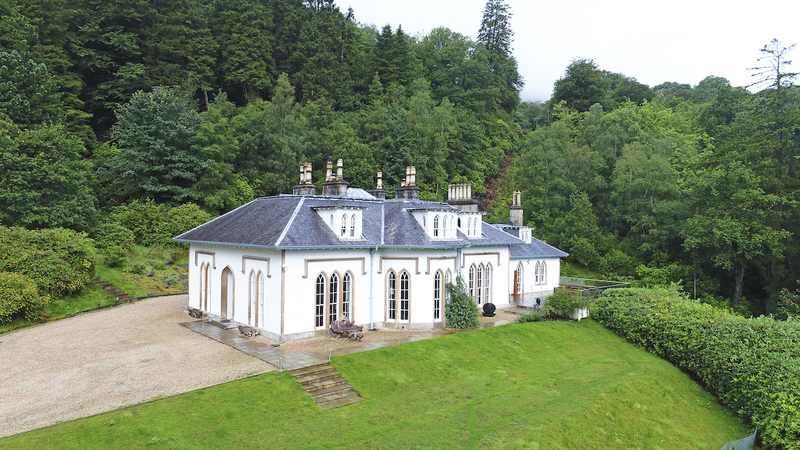 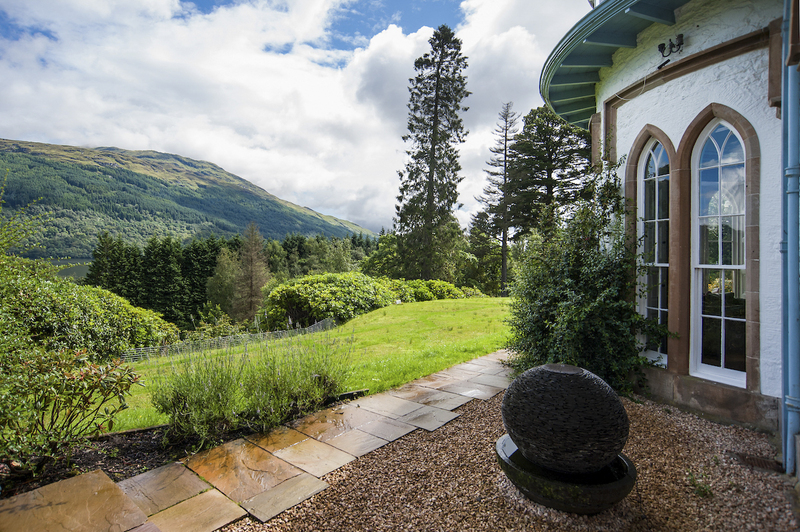 Set in large gardens, Sequoia House offers guests the chance to enjoy complete privacy and peace and quiet, while being just a short distance from helpful amenities in the villages of Arrochar, Tarbet and Luss. 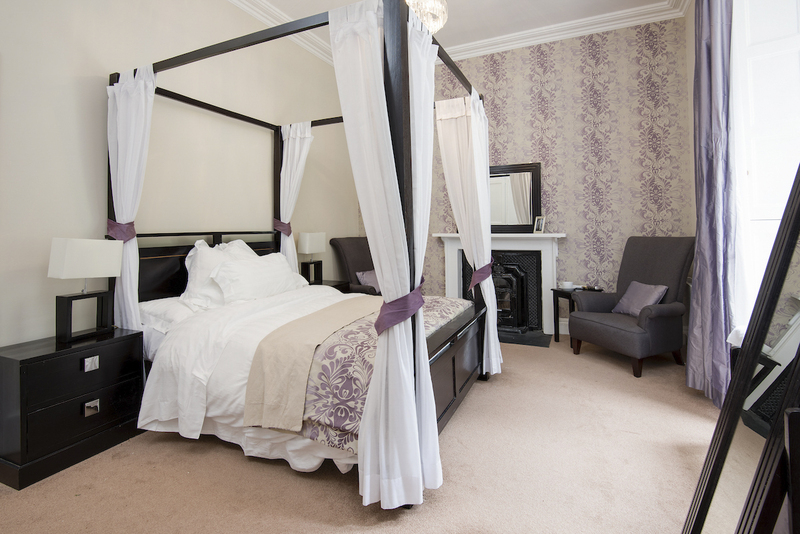 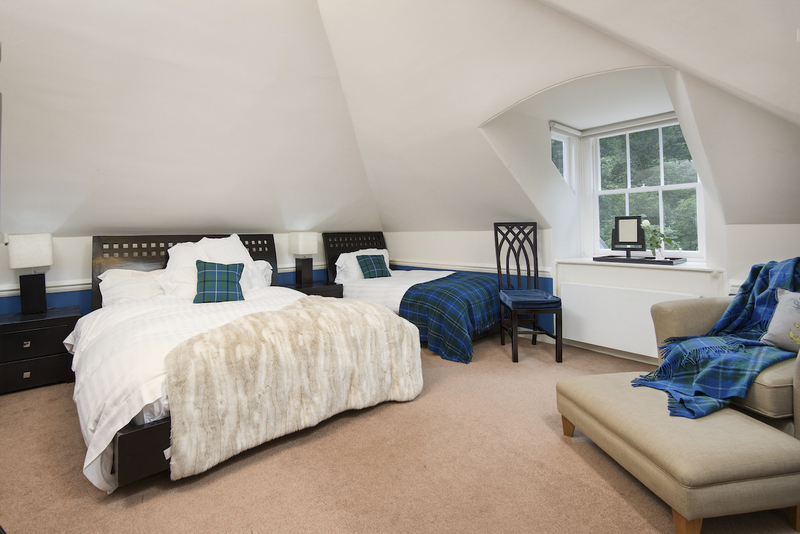 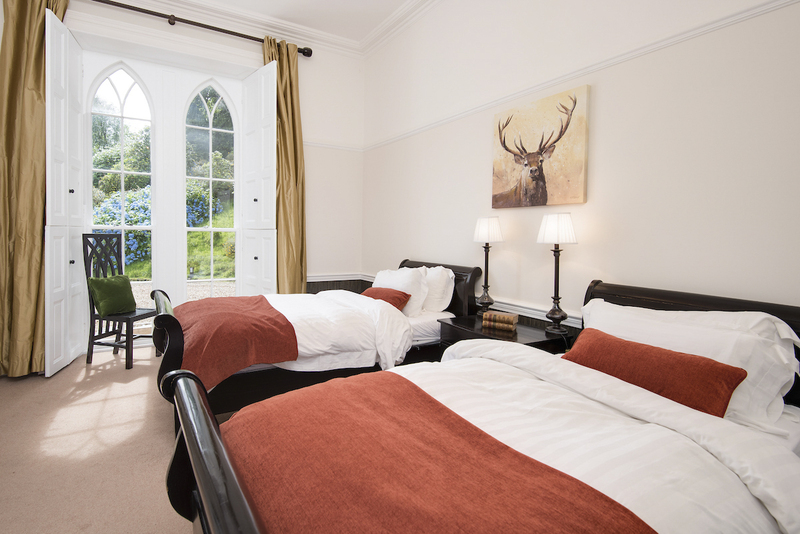 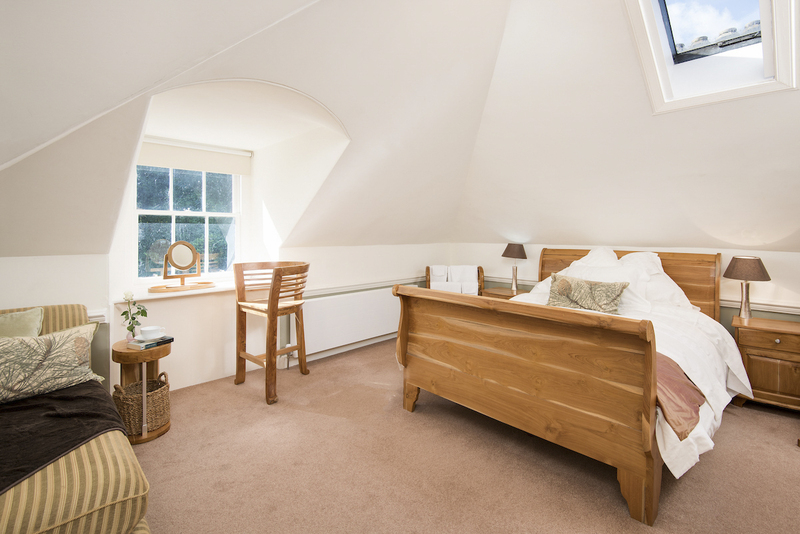 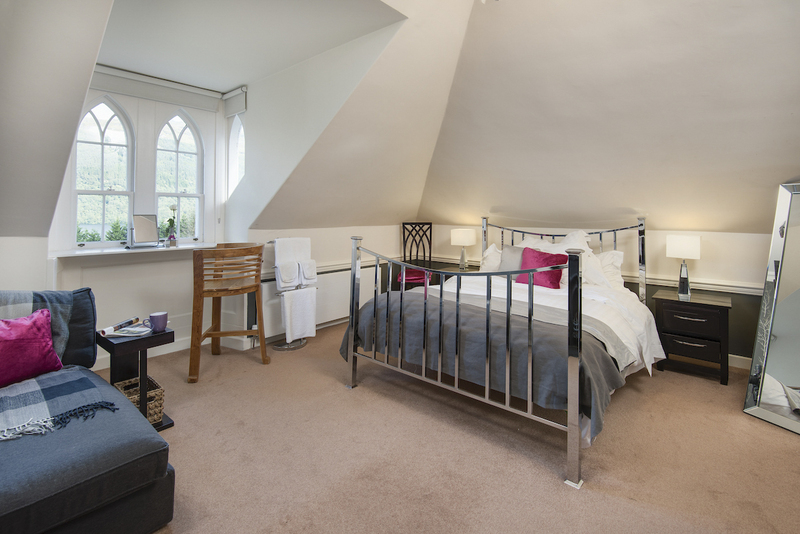 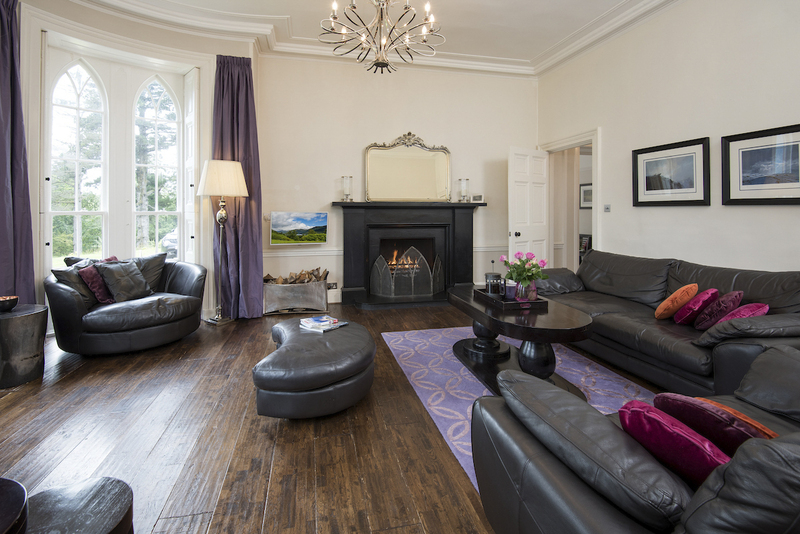 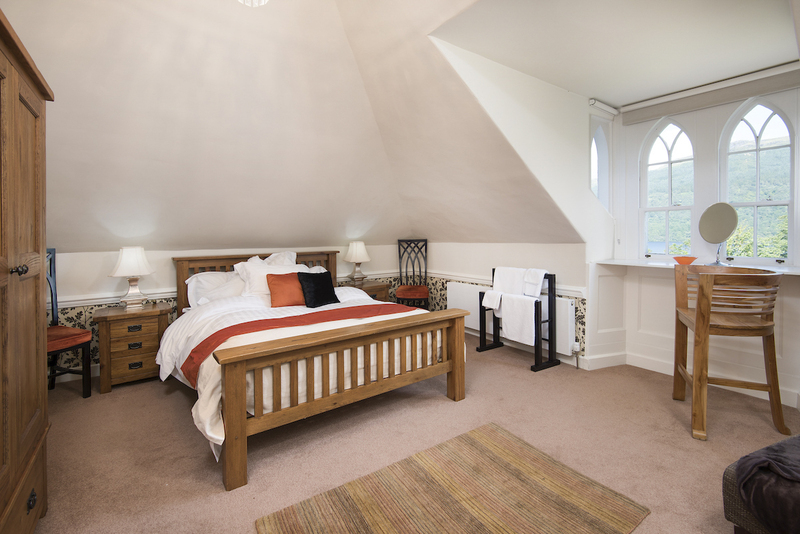 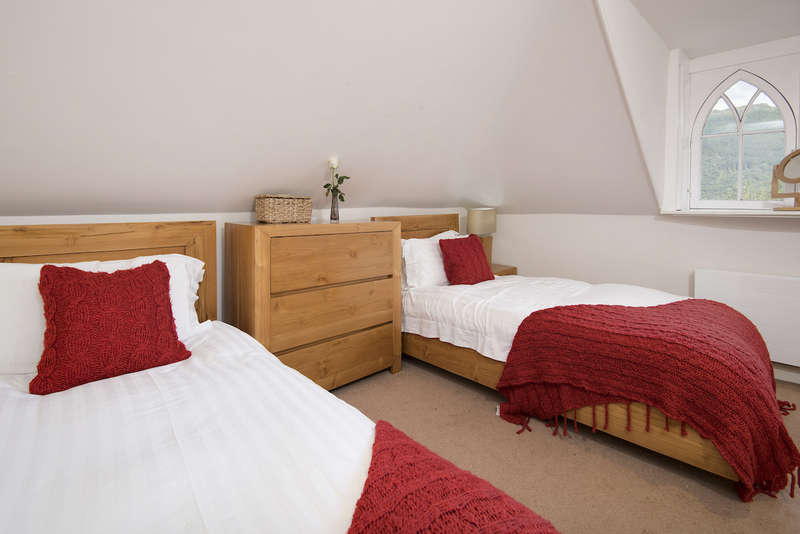 The house can comfortably accommodate up to twenty guests across nine beautifully-appointed bedrooms, making it the perfect base for a large family or a reunion of friends who want to explore wonderful Loch Lomond. 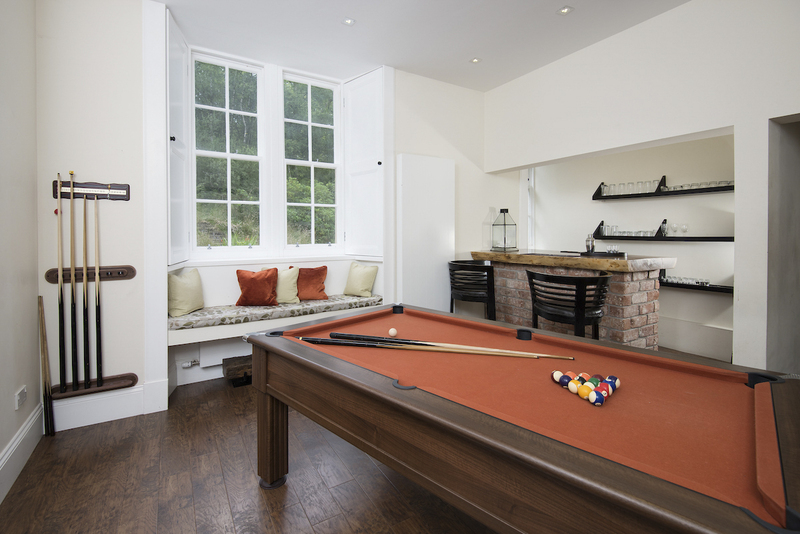 On the lower ground floor, are the cinema and games rooms, whether guests wish to enjoy a cosy movie night or a game of pool, there is something to keep those of all ages occupied in the evenings! 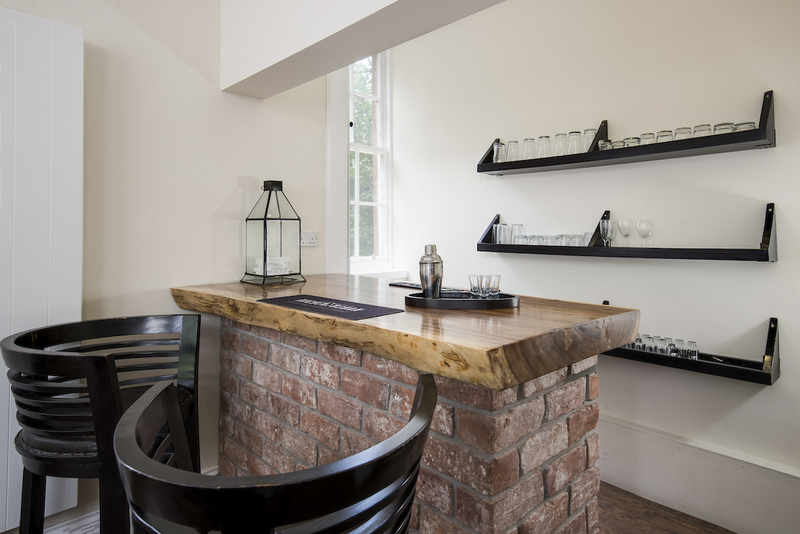 The main living space can be found on the ground floor and comprises of an inviting sitting room with open fire, a formal dining room and a fully-equipped kitchen which possesses all the equipment budding chefs could possibly need to cook up a storm! 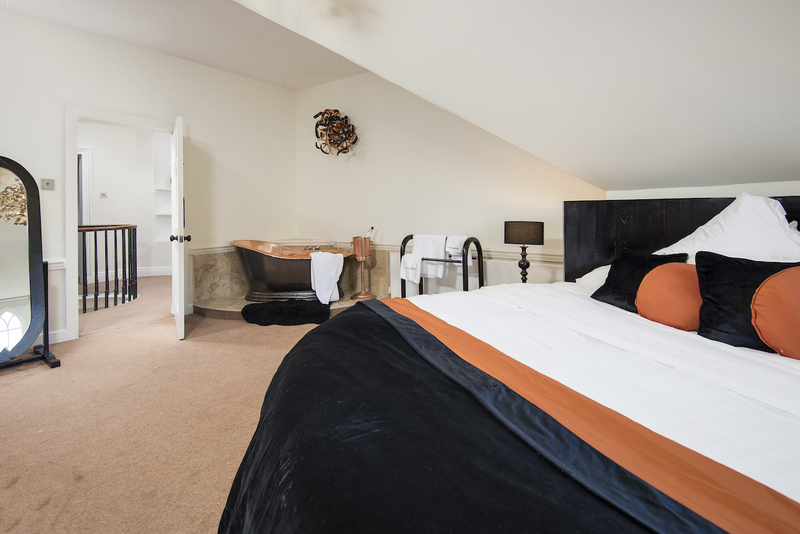 Also on this level are the first of the bedrooms, a king-size double and a twin room, each complete with luxurious en-suite facilities. 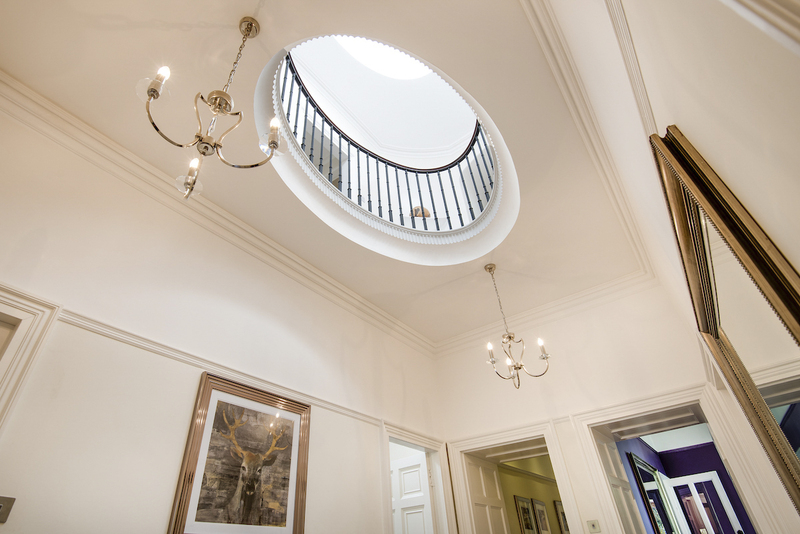 The first floor is accessed by two separate staircases which essentially creates two wings, perfect for two families or simply those wanting additional privacy from the rest of the group. 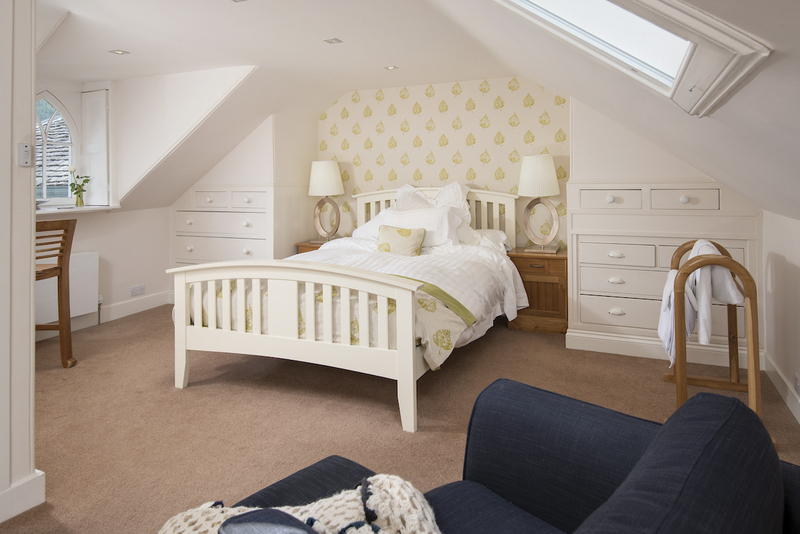 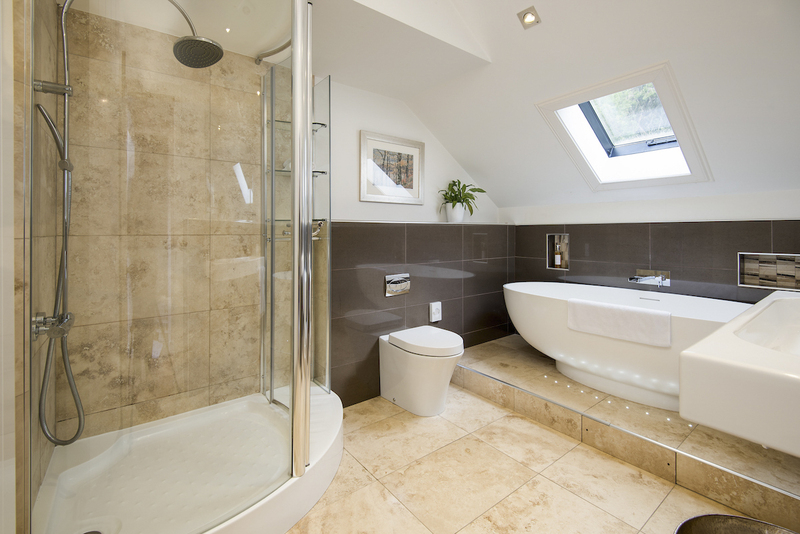 The first staircase leads up to a king-size bedroom and a twin room, which share the use of a family bathroom. 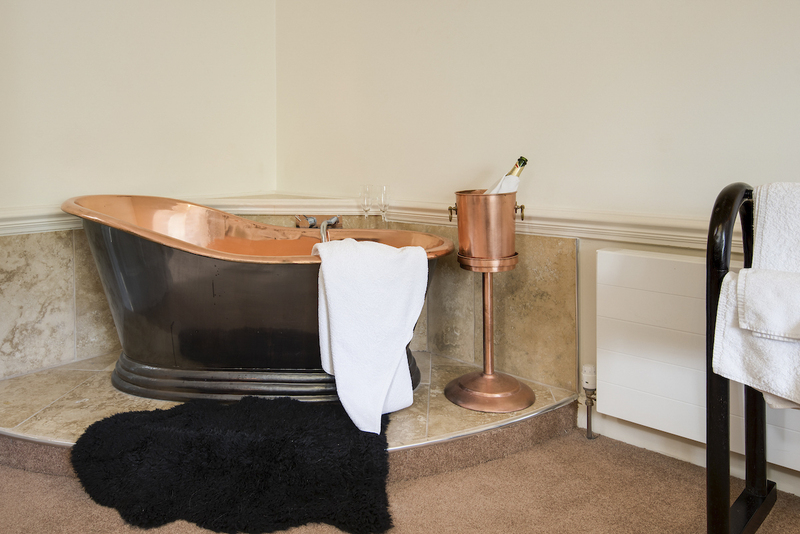 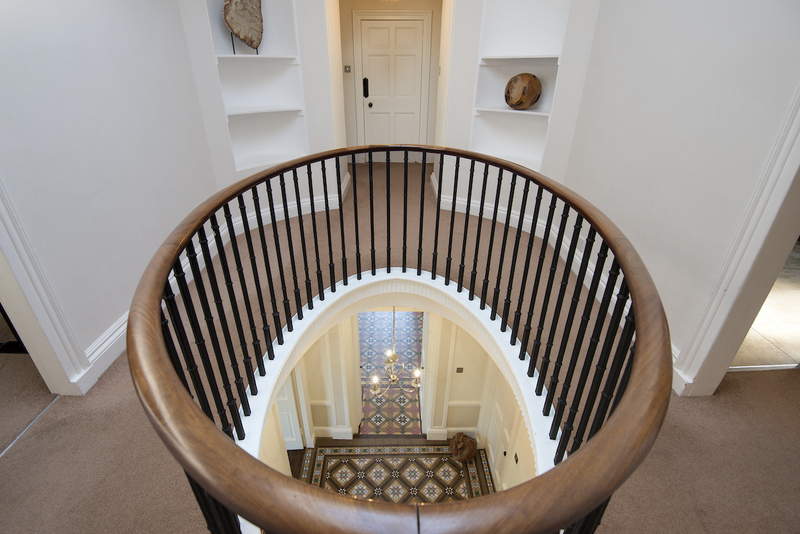 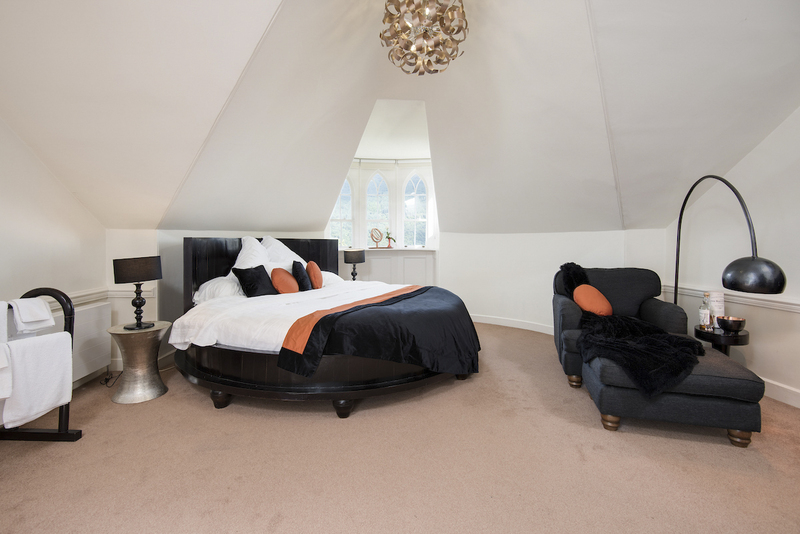 The main staircase leads up to the remaining five bedrooms, four king-size doubles and the double room complete with a quirky circular bed and freestanding copper bathtub! 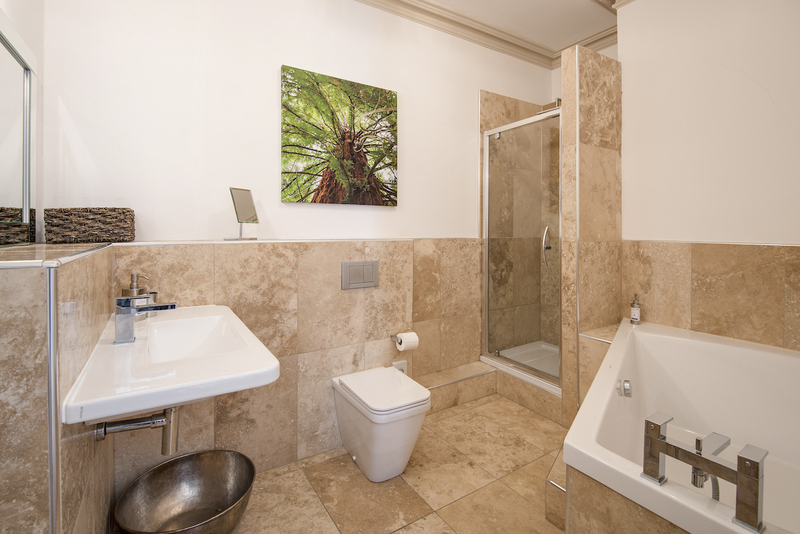 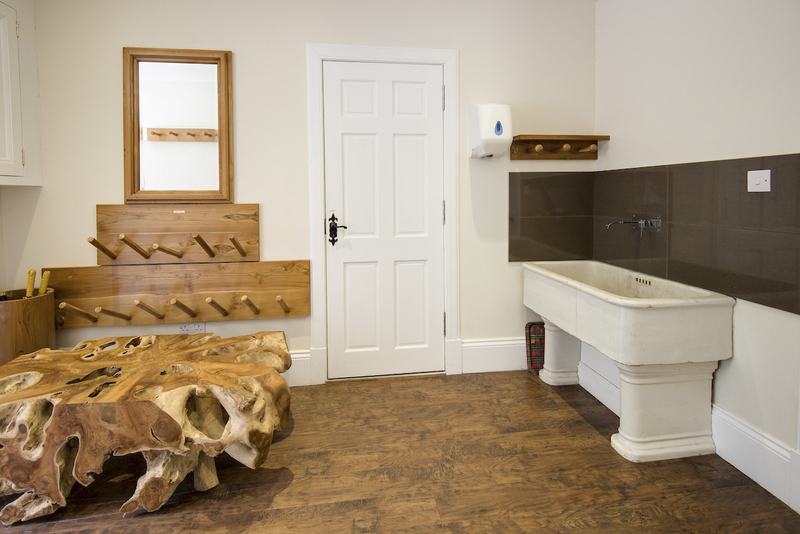 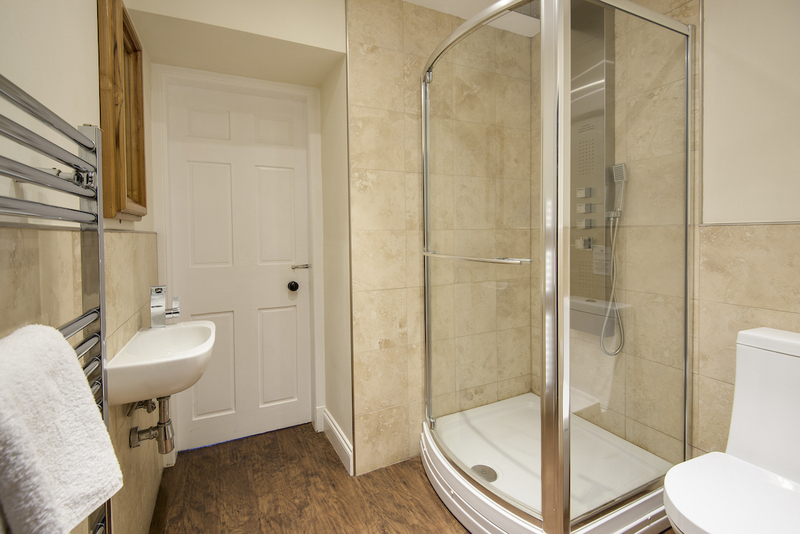 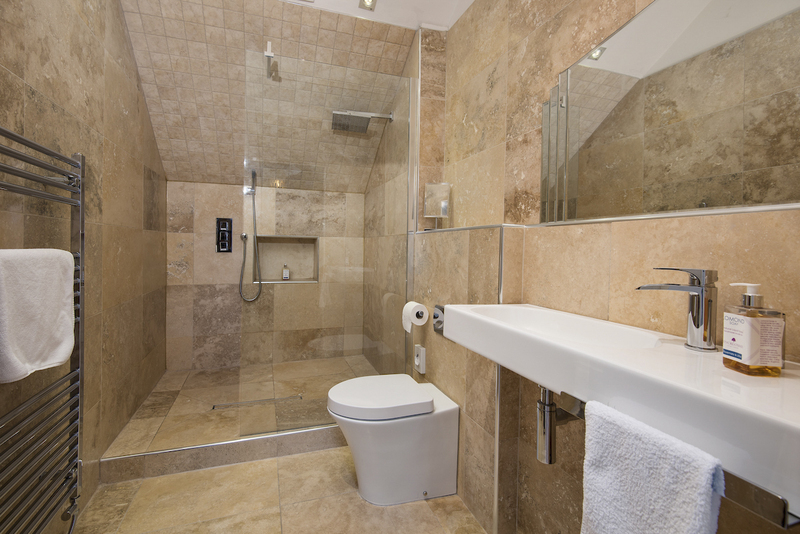 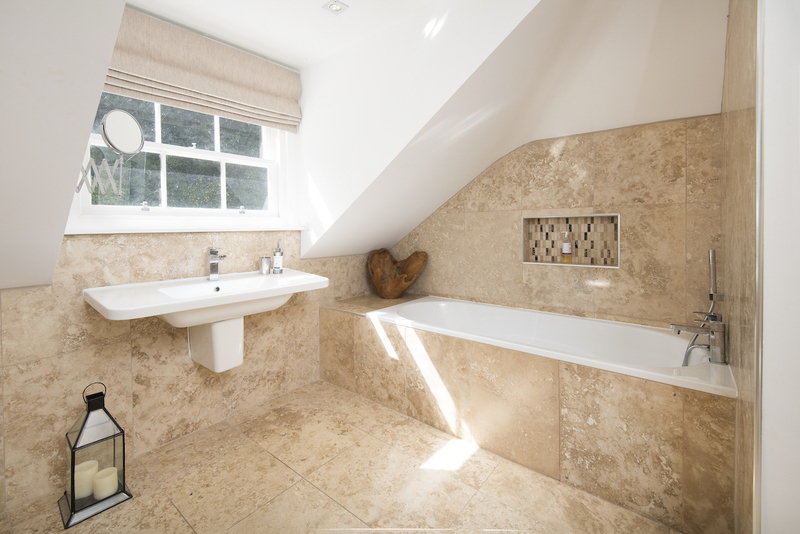 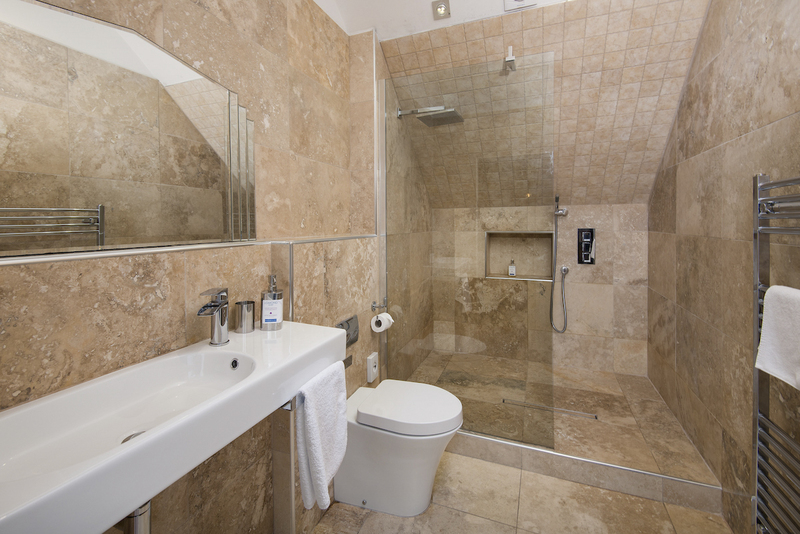 There is no danger of any ques to the loos, these rooms share the use of a family bathroom and two shower rooms. 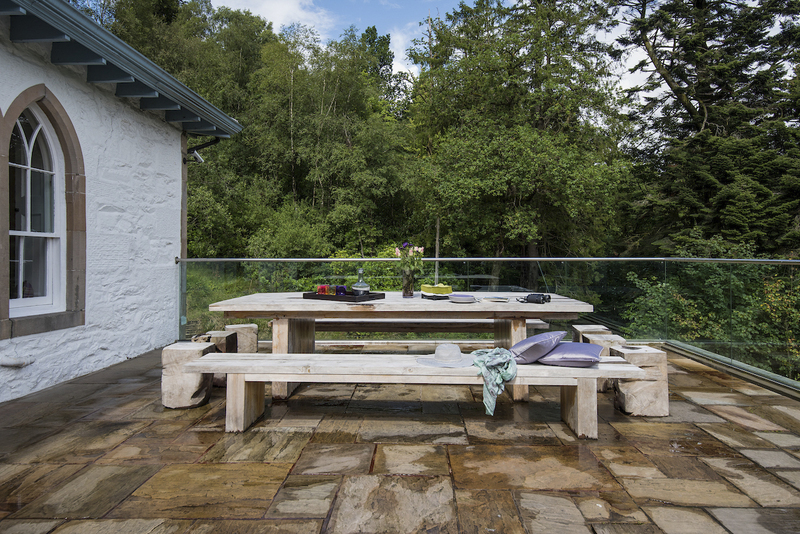 The exterior grounds are just as wonderful with gardens for the children to explore and play games, while the terrace complete with barbecue provides the perfect spot for the group to gather and enjoy a meal al fresco on a warm evening. 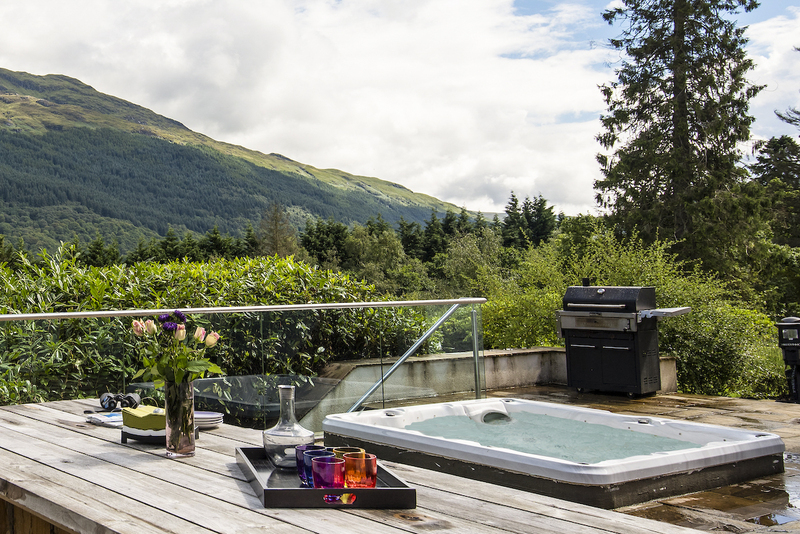 The hot tub is ideal for the adults to relax and round off the day with a sundowner after a busy day spent exploring Loch Lomond on foot! 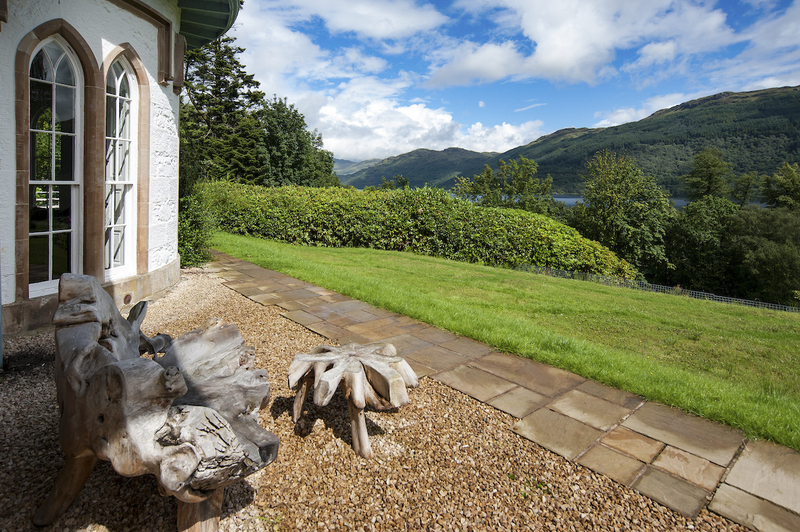 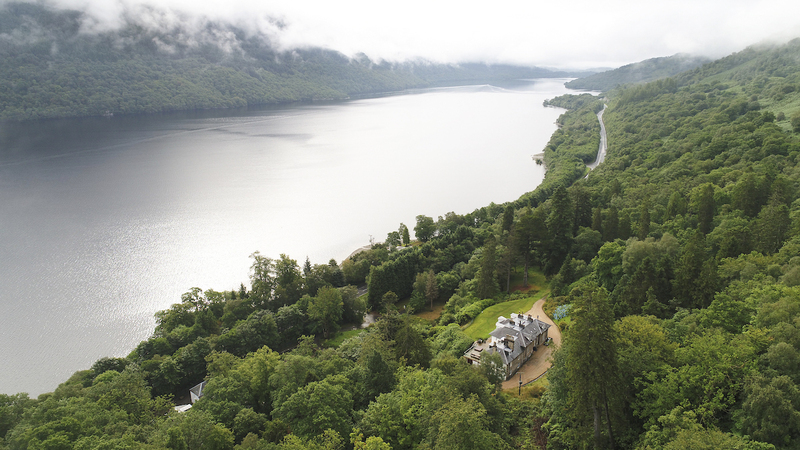 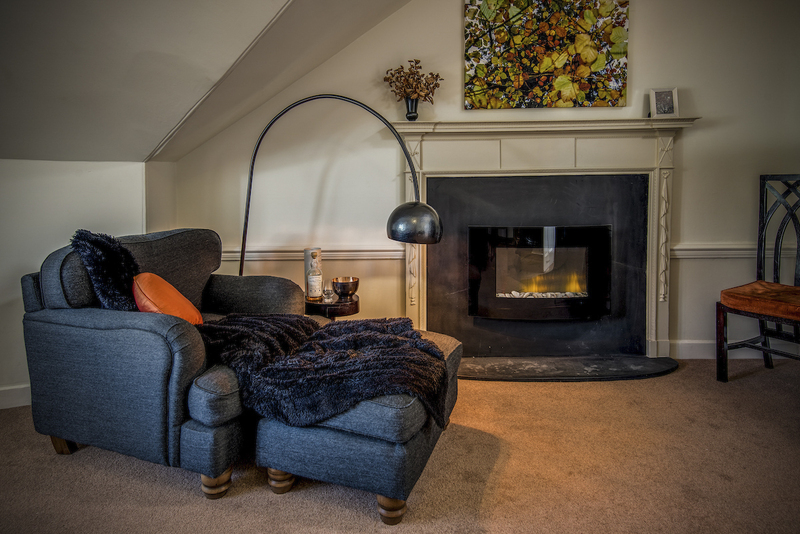 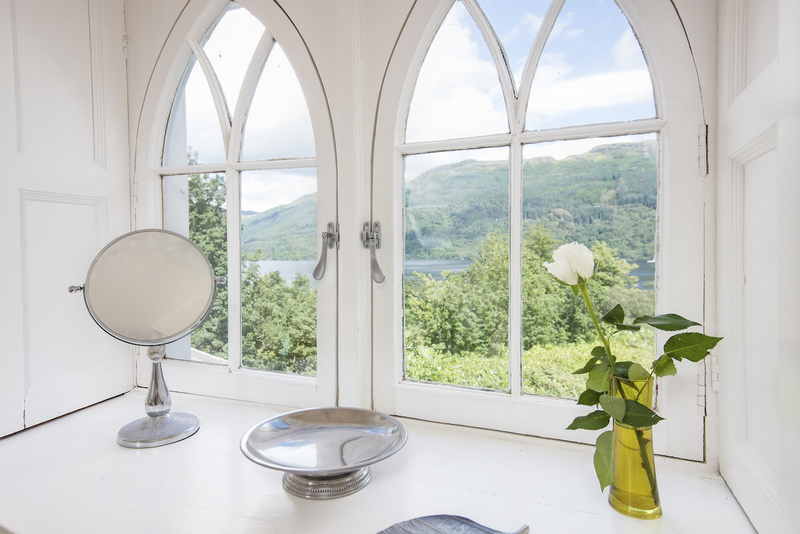 Sequoia House is situated on the banks of Loch Lomond, offering guests a truly Scottish escape. 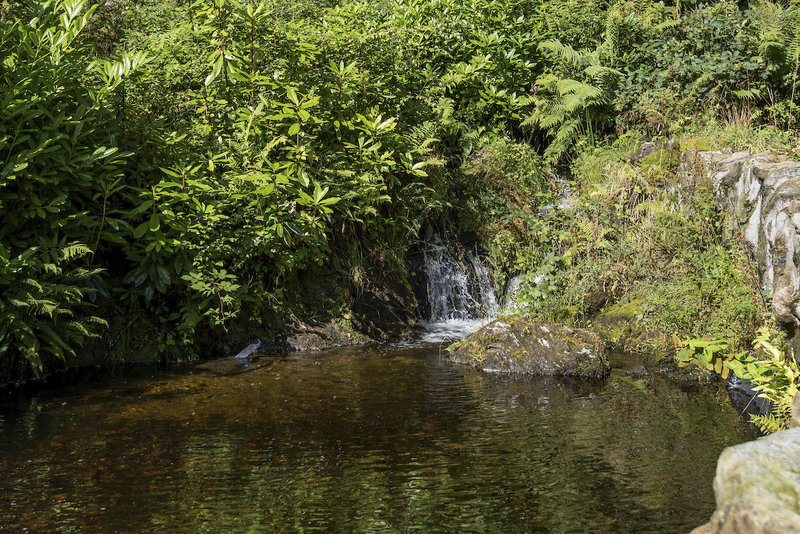 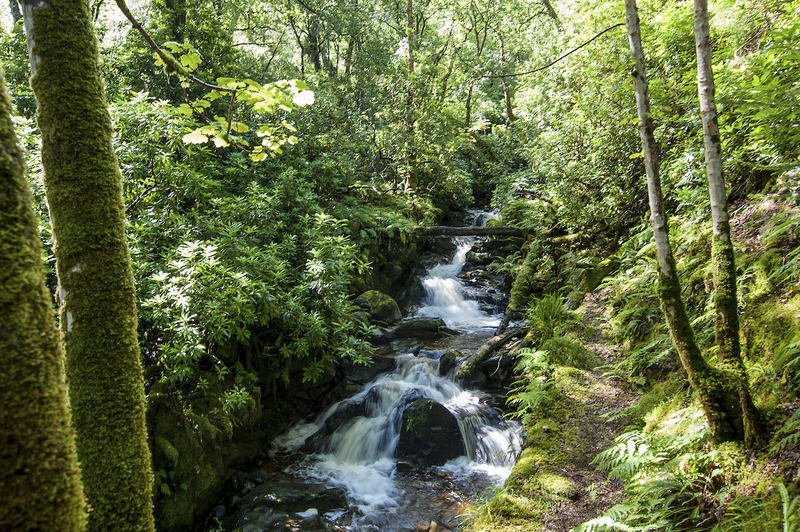 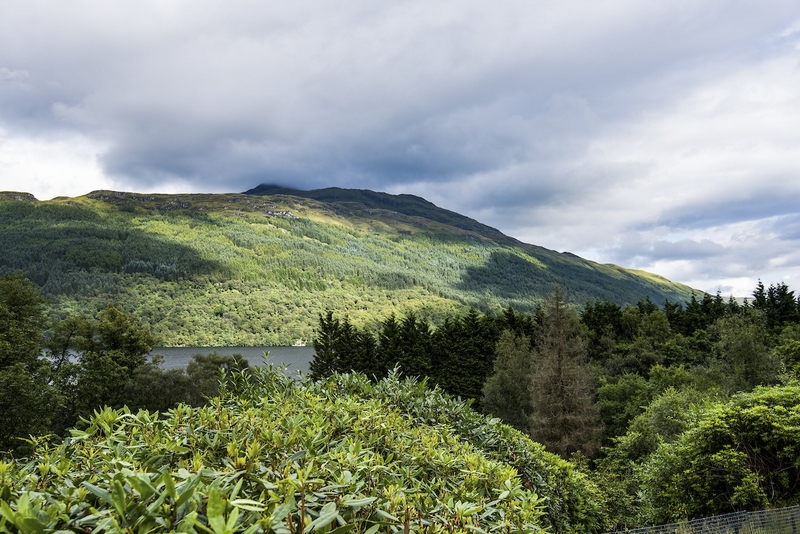 The location offers guests a truly relaxing retreat, with the national park on your doorstep there are plenty of long walks to enjoy while for the adventurous hikers Ben Lomond is just a short distance away. 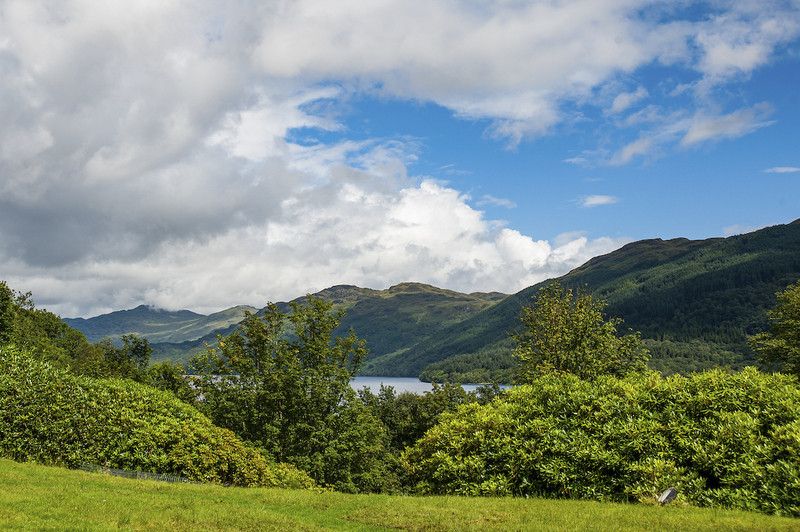 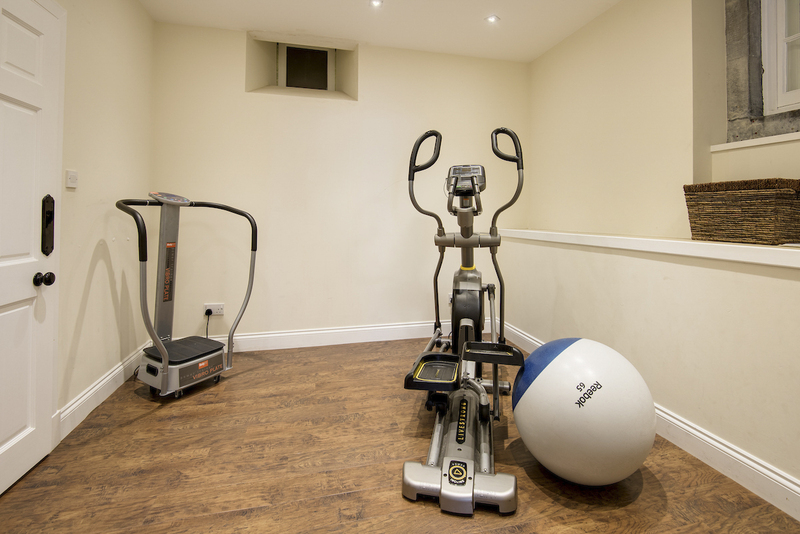 The villages of Tarbet and Arrochar are both less than a five-minute car journey away and boast a selection of helpful amenities.